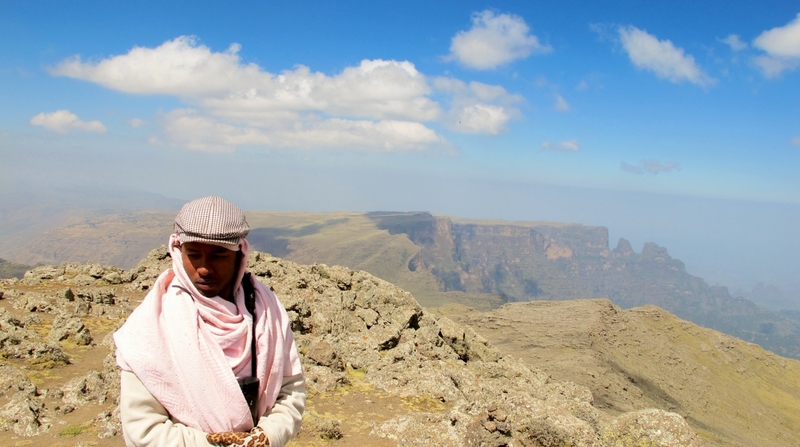 I am Gebeyehu Rskay Kassa from Ethiopia; I grow up in a small town near the Simien Mountain National Park, a world heritage site. In 2006, I obtained my bachelor’s degree in Biology at Addis Ababa University; I work for three years as a leader of Natural Resource Development Protection and Utilization in my hometown. Since 2010, I have been involved in the conservation of natural resources and Ethiopian wolves (Canis simensis) in the Afro-alpine ecosystem of Ethiopia. I am completing my master’s degree in Zoology at Bahir Dar University. My aspiration is to become an important player in the field of wildlife conservation in Ethiopia, by developing my experience and research skills. My plan over the next few years is to continue growing within the Ethiopian Wolf Conservation Programme, with active involvement in community-based conservation and research activities, developing innovative strategies for a better co-existence between people and wildlife in Ethiopia. Attending this diploma course most importantly will empower me to contribute in new ways to field-based wildlife conservation in Ethiopia, by equipping me with the necessary research tools, and giving me self-confidence in my abilities.